I admit defeat. 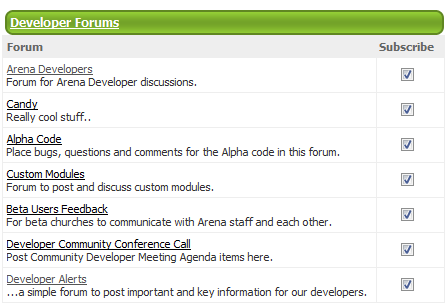 I can't keep up with all the community posts in the Arena community forums anymore. Actually, I would have to say it started at some point during 2010. I just would not admit it until today. 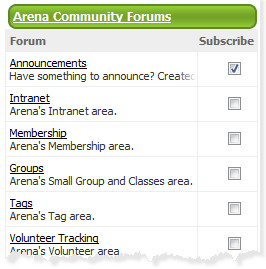 I guess this might also mean the.Community has become a pretty successful tool for certain things ArenaChMS!